Destination Church Spokane Podcast - Acts: Real Church/Real Mission - Bring it on! 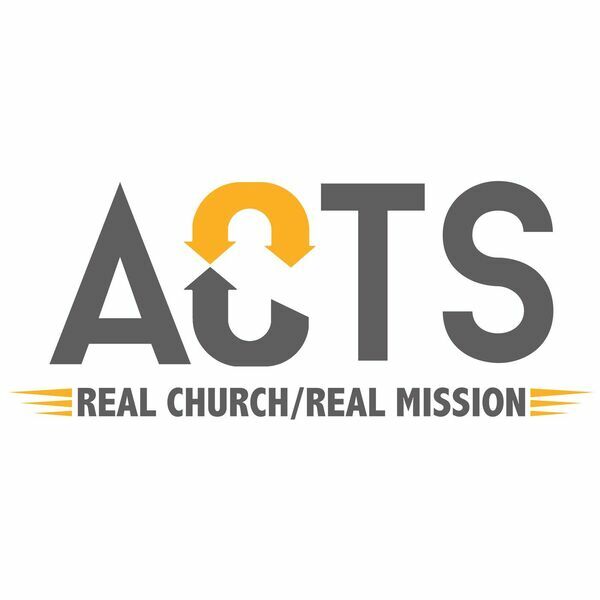 Acts: Real Church/Real Mission - Bring it on! Description: Do you have a picture of what you think a church should look like? Do you find yourself challenged by what it looks like now? In Acts 6, we see that the Hellenist are challenging the leadership because people are being missed in receiving help. Leadership responds and releases men to serve these areas. This leads us to a timely question: is there a place you can serve, and is there anything standing in your way to prevent that? Do you have a picture of what you think a church should look like? Do you find yourself challenged by what it looks like now? In Acts 6, we see that the Hellenist are challenging the leadership because people are being missed in receiving help. Leadership responds and releases men to serve these areas. This leads us to a timely question: is there a place you can serve, and is there anything standing in your way to prevent that?